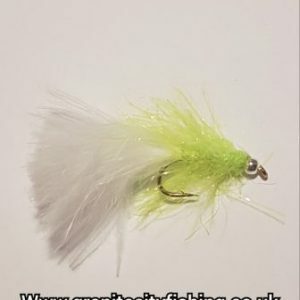 It’s with great pleasure i can announce that i have been accepted as a dealer for one of the best if not the best fly tying materials suppliers Semperfli. 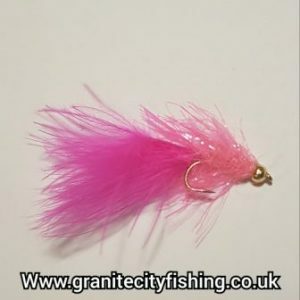 Semperfli has been developed by angling professionals to provide an unparalleled selection of fly tying materials. 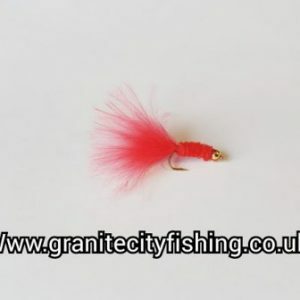 Semperfli brings the discerning fly tyer the materials to realise their dreams and tie their ultimate fly! 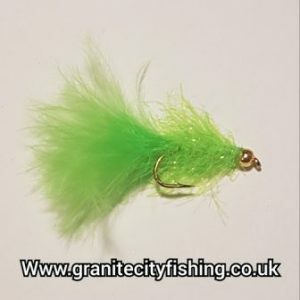 So over the next few weeks i will be working hard with the people at Semperfli to start building my stock of some of their best tying materials and adding them to my website www.granitecityfishing.co.uk. If anyone has any recommendations or requests please let me know you can also join my mailing list on my website for updates, News & tips.